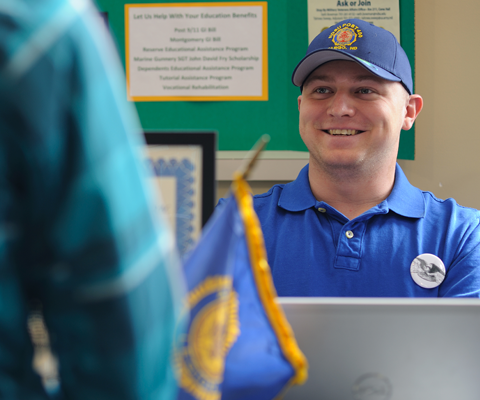 Download the application and apply for American Legion College. 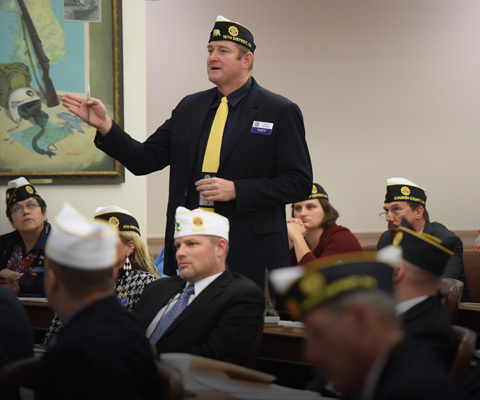 View the course syllabus for American Legion College. 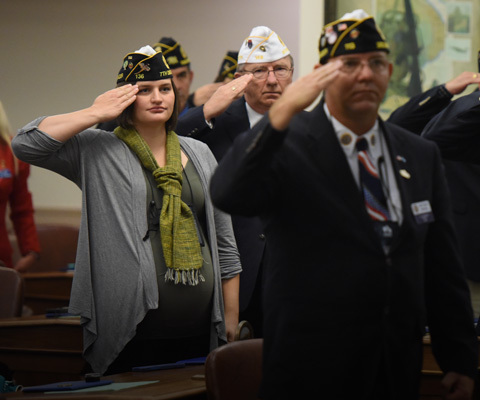 The American Legion’s official training program can be taken electronically. 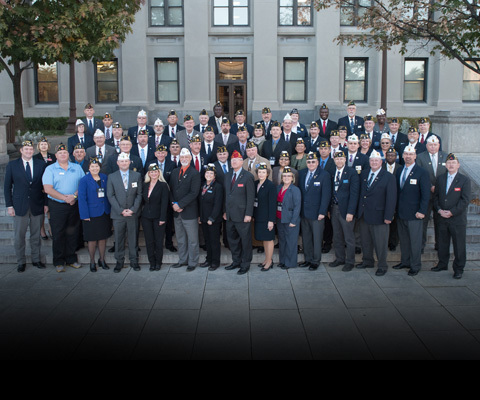 Learn more about American Legion College and how to participate.